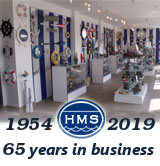 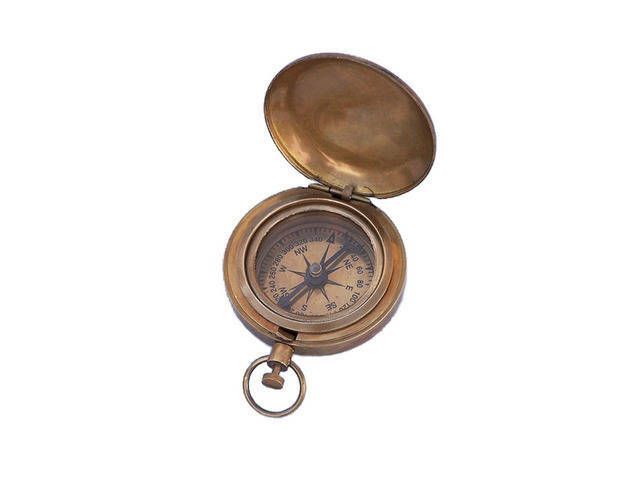 Antique Brass Scout's Push Button Compass 2"
The Hampton Nautical Antique Brass Scout's Push Button Compass 2" is a great companion for the true navigator. While crafted from solid brass, its complexion does become complete with an antique brass finish. 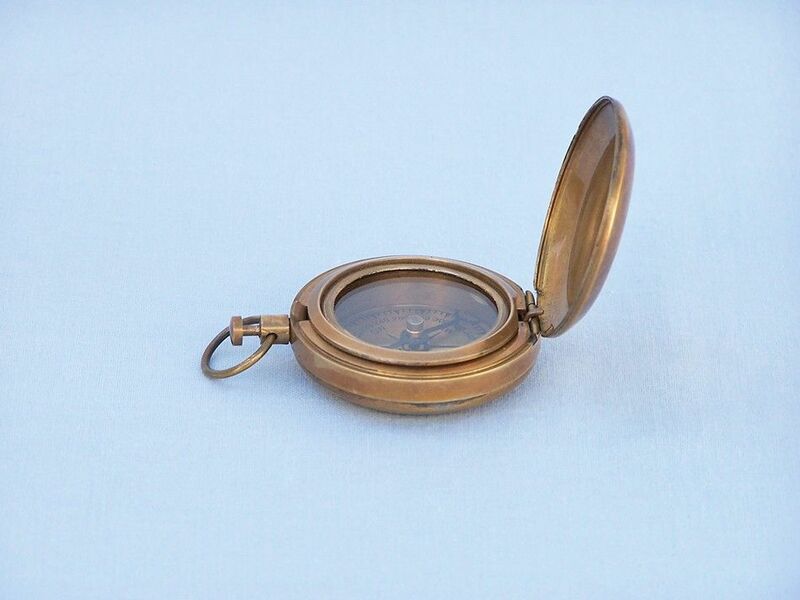 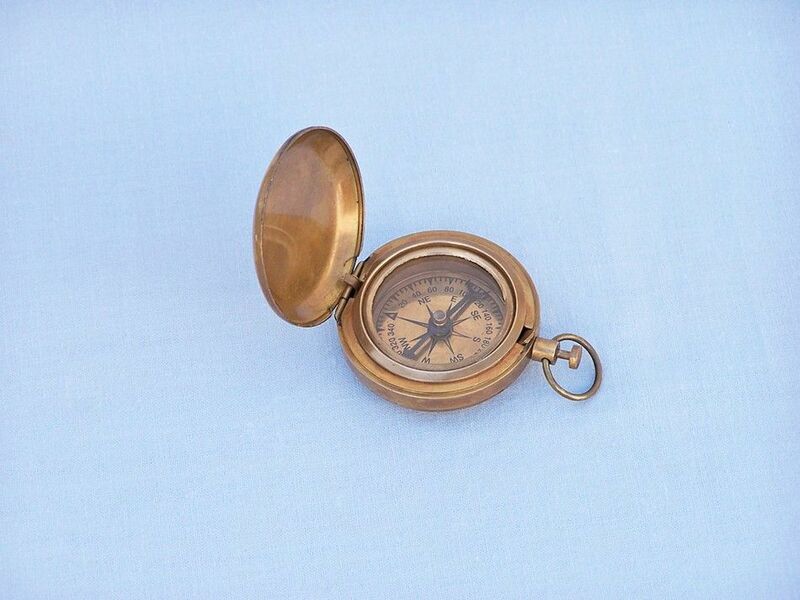 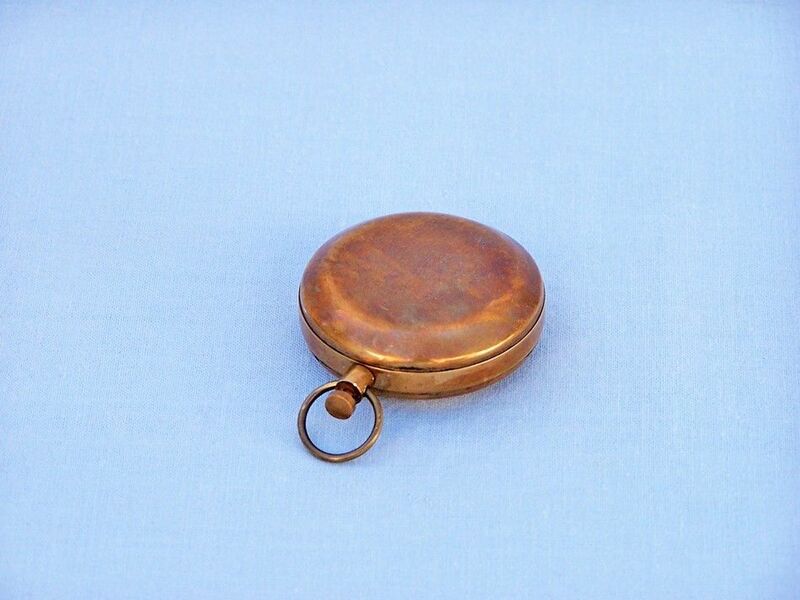 With an antique brass trim and a smaller face, it also features a push button connected to a ring that when pushed will pop open the compass and reveal a shiny mirror-like back lid.